The company said it has fixed the bugs and logged out the 50 million breached users — plus another 40 million who were vulnerable to the attack — in order to reset those digital keys. Users don't need to change their Facebook passwords, it said. Facebook said it doesn't know who was behind the attacks or where they're based. In a call with reporters on Friday, CEO Mark Zuckerberg — whose own account was compromised — said that attackers would have had the ability to view private messages or post on someone's account, but there's no sign that they did. "We do not yet know if any of the accounts were actually misused," Zuckerberg said. The hack is the latest setback for Facebook during a tumultuous year of security problems and privacy issues. So far, though, none of these issues have significantly shaken the confidence of the company's 2 billion global users. This latest hack involved bugs in Facebook's "View As" feature, which lets people see how their profiles appear to others. The attackers used that vulnerability to steal the digital keys, known as "access tokens," from the accounts of people whose profiles were searched for using the "View As" feature. The attack then moved along from one user's Facebook friend to another. Possession of those tokens would allow attackers to control those accounts. 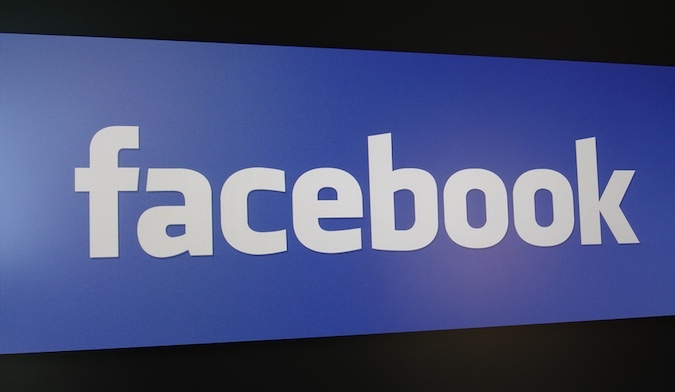 One of the bugs was more than a year old and affected how the "View As" feature interacted with Facebook's video uploading feature for posting "happy birthday" messages, said Guy Rosen, Facebook's vice president of product management. But it wasn't until mid-September that Facebook noticed an uptick in unusual activity, and not until this week that it learned of the attack, Rosen said. Williams noted that the company's "Facebook Login" feature lets users log into other apps and websites with their Facebook credentials. "These access tokens that were stolen show when a user is logged into Facebook and that may be enough to access a user's account on a third party site," he said. "The vulnerability was on Facebook, but these access tokens enabled someone to use the account as if they were the account-holder themselves," Rosen said. News broke early this year that a data analytics firm once employed by the Trump campaign, Cambridge Analytica, had improperly gained access to personal data from millions of user profiles. Then a congressional investigation found that agents from Russia and other countries have been posting fake political ads since at least 2016. In April, Zuckerberg appeared at a congressional hearing focused on Facebook's privacy practices. The Facebook bug is reminiscent of a much larger attack on Yahoo in which attackers compromised 3 billion accounts — enough for half of the world's entire population. In the case of Yahoo, information stolen included names, email addresses, phone numbers, birthdates and security questions and answers. It was among a series of Yahoo hacks over several years. In Facebook's case, it may be too early to know how sophisticated the attackers were and if they were connected to a nation state, said Thomas Rid, a professor at the Johns Hopkins University. Rid said it could also be spammers or criminals. "Nothing we've seen here is so sophisticated that it requires a state actor," Rid said. "Fifty million random Facebook accounts are not interesting for any intelligence agency." "As a user, I want Facebook to proactively protect my data and let me know when it's compromised," he said.